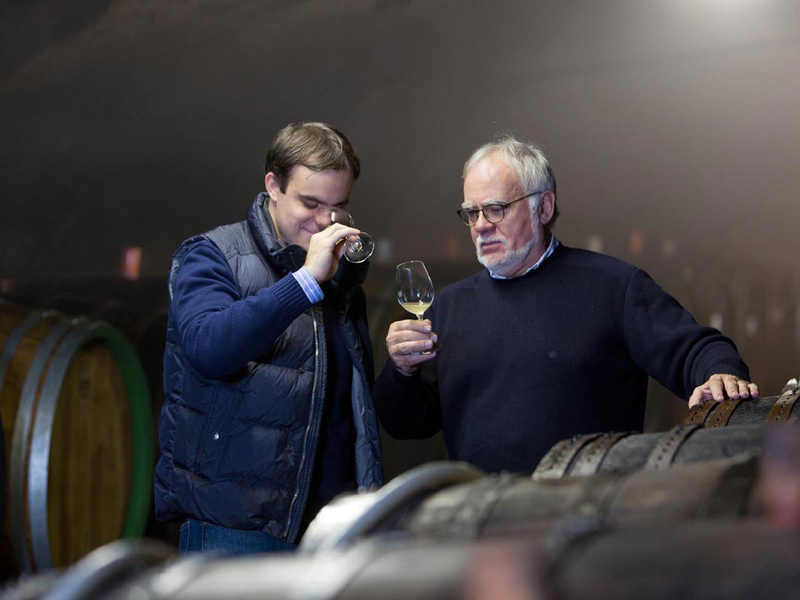 The winemakers at Richter believe that great wine comes from the vineyard, not the cellar. With this in mind they strive for precision in their daily viticultural work. The challenge of cultivating vines on the steep, slate slopes of Mosel is overcome by fastidious handwork, small crop sizes, all-natural fertilizers and sustainable farming practices. Additionally, all harvesting is done by hand. Vinification starts with gentle pressing and slow temperature controlled fermentation in traditional old oak barrels (fuders). 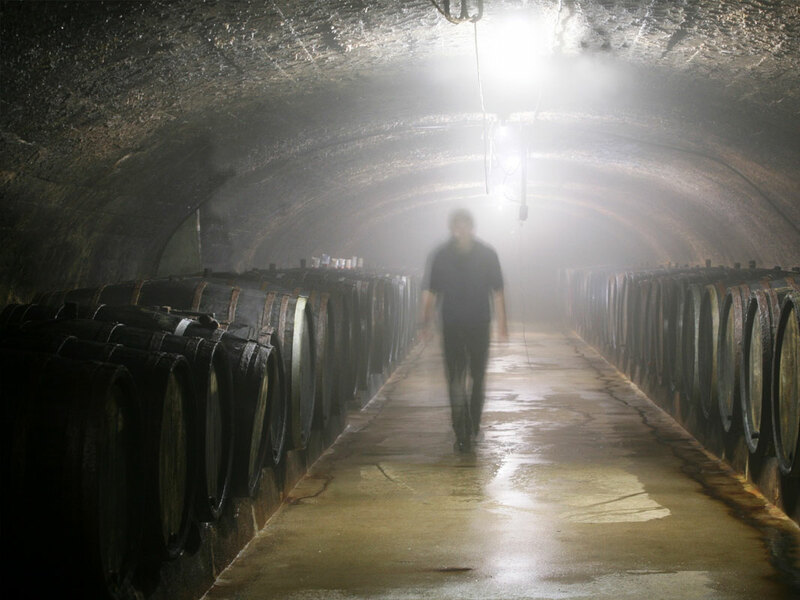 This careful, deliberate process preserves the vineyard-grown quality of the grapes, develops the unique character of the single-vineyard cuvees, and to gives Richter wines exceptional longevity. When possible, they utilize natural yeasts and eschew chemical fining agents. Max Ferdinand Richter’s 48 steep acres are spreadout in the Middle Mosel Valley between Erden and Brauneberg. Plantings consist of 95% Riesling and 5% Pinot Blanc grapes. The average age of Richter vines is 40 years. Founded in 1680 as a wine export company, today the estate of Max Ferdinand Richter is owned by the same family that first purchased vineyards in Brauneberg in 1643. 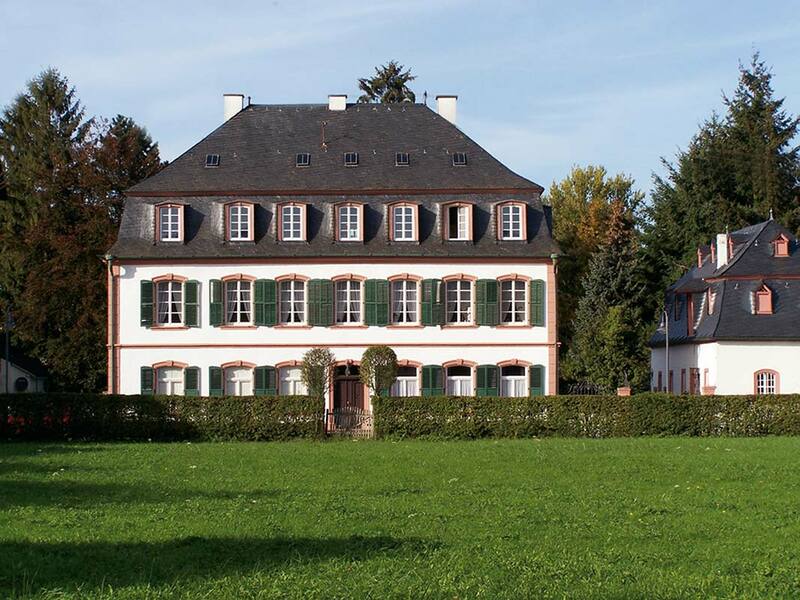 The Richter Estate mansion and its Frenchbaroque garden were built in 1774, and the winery buildings, built in 1880, boast one of the largest fuder oak barrel wine cellars in the Mosel area. Max Ferdinand Richter is managed and operated by Dr. Dirk Max Ferd. Richter, the ninth generation of his family to do so. The tenth generation – Constantin Max Ferd. 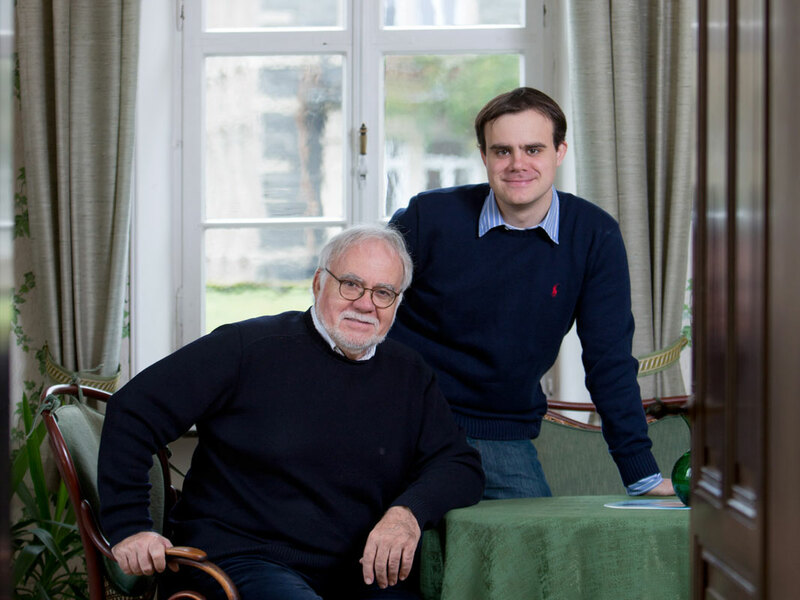 Richter – also works at the estate, continuing this strong family tradition.